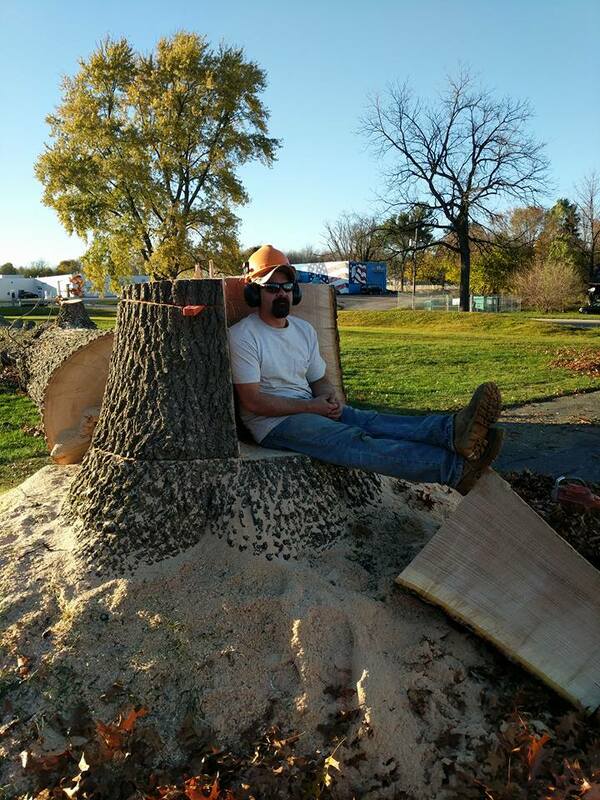 If you’re looking for a bonded tree service in Kalamazoo, you’ve come to the right place. Seaben accepts most major credit cards and provides a range of tree services, including tree cutting, trimming, and removal. To request a quote, please fill out the form. One of our team members will respond, providing you with a quote, within two business days.